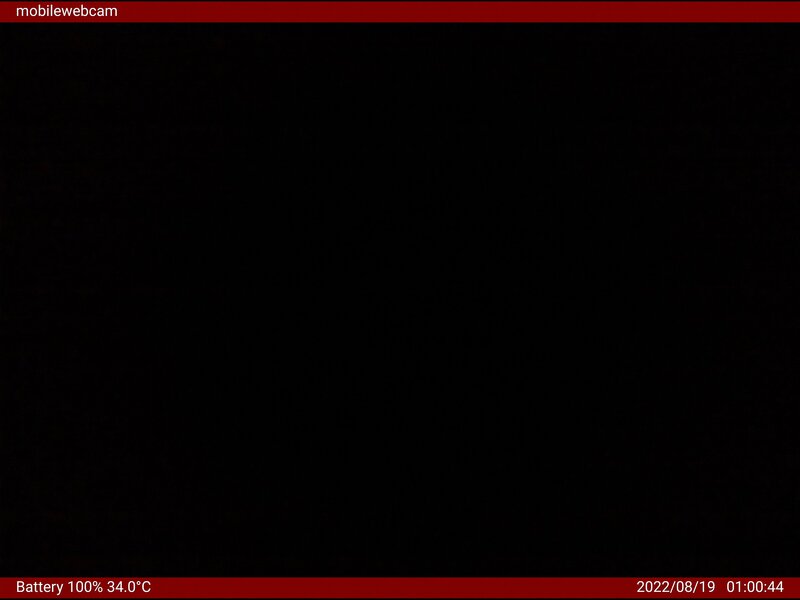 The photo is update every 30min during opening time from the live camera. The copyrights of the photo belongs to us. Do not use the photo without our permission.